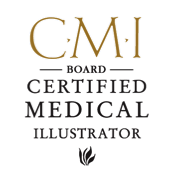 Jennifer McCormick is a 1994 graduate of the Johns Hopkins University School of Medicine/Department of Arts as Applied to Medicine and a Certified Medical Illustrator (highest level of certification), Jennifer McCormick founded Art for Law & Medicine as a means to obtain the highest quality biomedical visualizations. Since 2002 Art for Law & Medicine has assisted scores of attorneys and law firms throughout the country in obtaining favorable outcomes for their clients. In the world of medical demonstrative evidence however, providing excellent visuals is not enough. One must understand the legal process and the strategic approach involved in each case. 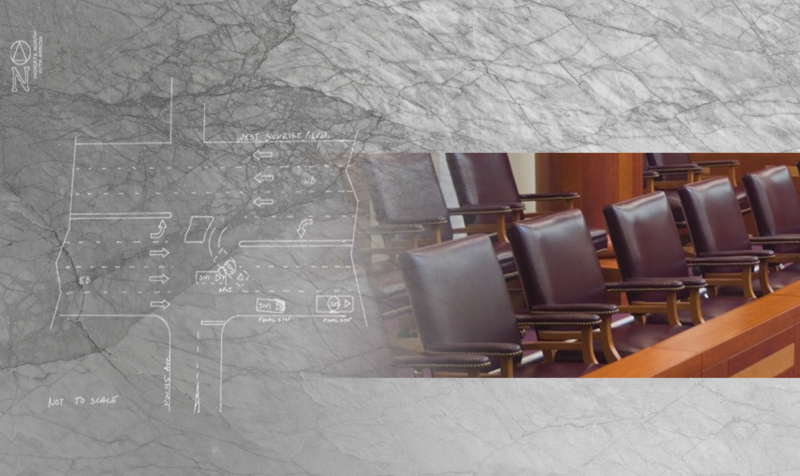 For over 17 years, McCormick has worked with attorneys as a member of their legal team, helping to develop legal strategies, execute medical illustrations that underscore and dramatize those strategies, and when necessary, serve as an expert witness during depositions and/or at trial. The success of Art for Law and Medicine stems from a philosophy that every piece of demonstrative evidence must contain a level of detail that will bring the case to life. It’s an approach that mandates not just high quality graphics, but unwavering personal attention to every aspect of each project and a true understanding of the case.